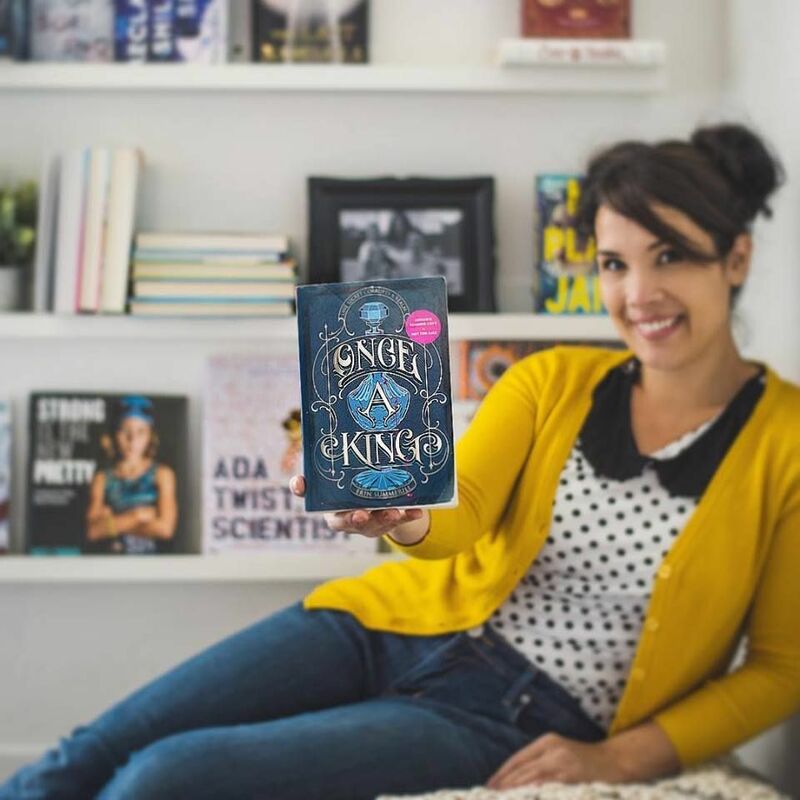 Once a King is set in the A Clash of Kingdoms series by Erin Summerill, but it’s also a perfect starting point for new readers. I have to admit I haven’t read either Ever the Hunted or Ever the Brave, the first two books in the A Clash of Kingdoms series. When I first picked up Once a King, I didn’t even think to check if it was already part of an established universe. As I began reading, immediately being sucked into the story, I started to gather that something big had gone down before the start of this book. Sure enough, when I looked up Once a King, I found it was supposedly the third A Clash of Kingdoms series, but that it acted like a standalone set in the world of Ever the Hunted. Already entranced by the story, I continued reading. Summerill perfectly balances the need for a recap for those who have not read the first two books with a desire to keep the pace of the novel moving. Although there are holes I’d like to fill in my knowledge that can only be gained by reading the first two books, I had no problem keeping up with the worldbuilding or characterization set up in Once a King. All of the characters, their relationships, their histories, their traumas, are right there for you to explore. It might not hold the same depth as someone who has already fallen in love with A Clash of Kingdoms, but it is by no means lacking in heart or emotional intensity. Lirra and Aodren make for interesting narrators. They are both good at their core, but each one carries the weight of their responsibilities and the secrets that come with upholding their duties. For Aodren, he is the king of a country on the brink of destruction. He must move past the history of prejudice and violence his kingdom is known for in order to paint a newer, brighter picture of his people and his reign. 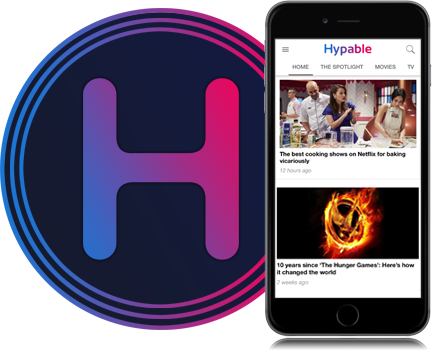 That history, however, is still fresh in most people’s minds, and the friction between Channelers and the giftless is almost too much to fight against. While Aodren is the face of the new Malam, Lirra does her part to help the king. She works for her father, the Archtraitor of Malam, as a spy and an informant. She knows how to disguise herself and she knows how to stay privy to what’s happening during the Summit, which will unite the five kingdoms for one week so they can celebrate and negotiate in equal measure. It’s a dangerous time for everyone, but especially those like Lirra who have Channeler abilities. When Lirra and Aodren discover someone is making fake Sanguine, a potion normally meant to heal, they must race to find the supplier before Malam and the surrounding kingdoms are thrown into chaos. This new Sanguine causes adverse effects and can even lead to death, but it may also end Aodren’s reign before it’s hardly begun. Aodren is the type of king you hope to see on the throne. He is smart and well-versed in the laws of his land, but he’s also kind and giving. He truly cares about his people and the Channelers, despite the fact that his father’s legacy of persecution follows him wherever he goes. Lirra is his perfect balance, equally intelligent and selfless, but street smart and wise in a way a king could never hope to be. Their romance is full of tension and longing. The will-they-won’t-they is less tedious than it could be because they’re held back more often by circumstance and practicality than lack of communication or doubt. That, for me at least, is a relief. Several side characters, like Leif and Orli, fill out the rest of the cast, populating the world and giving both the king and the spy others to lean on. Leif, a good person, the Channeler Defender, deals with darkness throughout most of the book, which only serves to prove his strength and resilience. Orli feels slightly one-dimensional, as she’s constantly and solely dealing with her anxiety, until the end, when she finally gets to shine. Once a King offers a little taste of everything on the plate. There’s magic, romance, action, suspense, mystery, and political machinations. No one element outshines another, and each thread intertwines with the next to complete a balanced and mesmerizing tapestry. It’s been a long time since I’ve found a book that grabbed my attention from the get-go and didn’t disappoint halfway through, but Once a King certainly fills that order. Perhaps the most intriguing part of this book is the mystery of the fake Sanguine. Who is peddling it and why? What is their ultimate goal and how far are they willing to go to accomplish it? The truth winds its way through all 400-plus pages of the book, leaving you questioning everything and everyone until even the final few chapters. If you pick up Once a King, expect to be riveted until the very end. 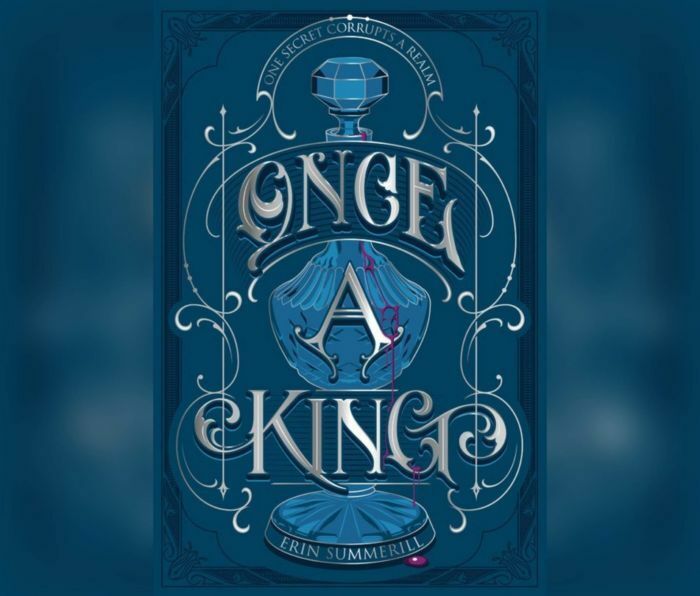 Once a King by Erin Summerill is available to purchase on Amazon, Barnes & Noble, IndieBound, or wherever books are sold. Plus, don’t forget to add it to your Goodreads list!